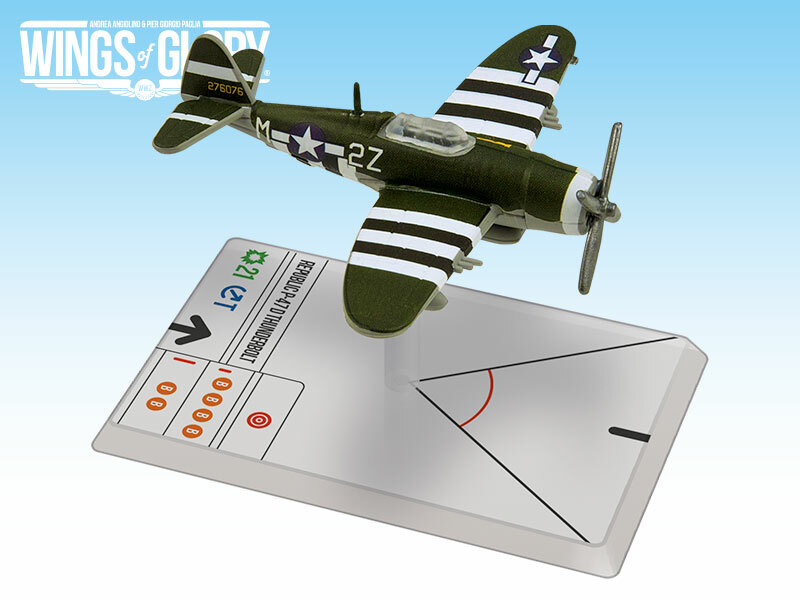 Flying in European skies, Lt. Charles D. Mohrle completed 97 combat missions and was a highly decorated pilot. This fighting squadron, reformed in 1941, fought against the Japanese Empire, earning honor and glory on the Burma front. Lt. Elwood D. Raymond was a member of the 56th Fighter Group, stationed in England, which destroyed more enemy aircraft than any other did. 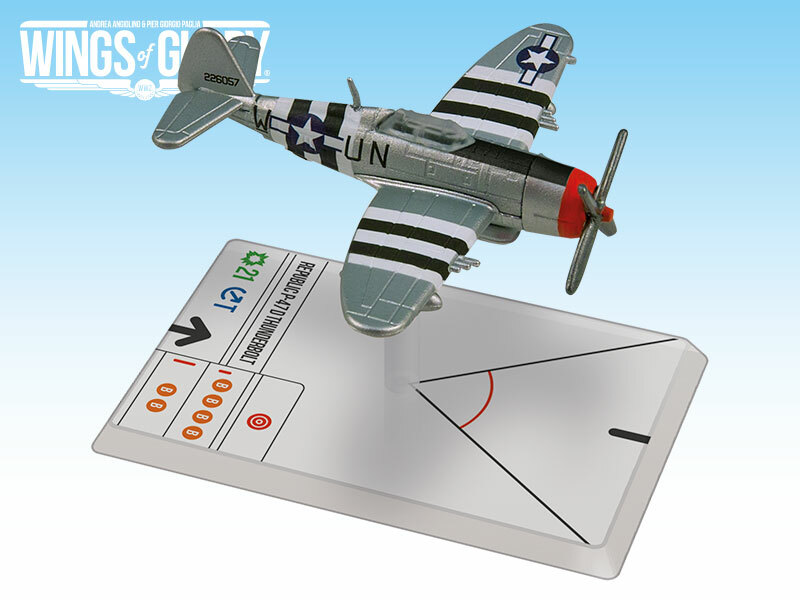 Each WW2 Wings of Glory® Airplane Pack is a ready–to–play model, painted and assembled, 100% compatible with any other WW2 Wings of Glory game product.